Admissions requirements, course content and delivery can be subject to change to enable Futureworks to deliver a better quality of educational experience. Applicants are encouraged to check information on our relevant course pages from time to time, particularly before submitting any application for their academic year of study. Students on degree courses at Futureworks are required to attend lessons according to the course timetable. Futureworks operates a Student Engagement Policy which has been developed as part of Futureworks’ commitment to providing a supportive learning environment which enables all students who have chosen to study with us to achieve their full potential. The full Engagement Policy can be downloaded here. Students are expected to pay their tuition fees (whether via a student loan and/or direct payment) on-time and in accordance with their Finance Agreement. If you fail to make payments according to the agreed schedule you may be suspended from your course until any outstanding fees are paid. Students are liable for 25% of the course fees when they enrol in Term 1 (and stay after the 2 week change of mind period). If students attend in Term 2 they are liable for 50% of the course fees, and 100% if they attend in Term 3. Students will have a 2 week period at the beginning of the course where they will not be liable for fees if they leave the University. If a student needs to retake any modules part-time, there will be an additional tuition fee per module. For it’s Higher Education courses, Futureworks operates a robust three-stage complaints procedure which incorporates both the University of Central Lancashire and the Office of the Independent Adjudicator. The Complaints Procedure is intended to provide an accessible, fair and straightforward system which ensures an effective, prompt and appropriate response. The full procedure can be downloaded here. As a provider of Higher Education, our commitment to you is important and we therefore need regulations, policies and codes of conduct, which are designed to protect and maintain both academic quality and your rights and responsibilities as Futureworks students. You need to be aware of their existence and their relevance to you and your studies. Alongside this, you may also have other separate arrangements with external organisations, such as the Student Loans Company, which you will need to ensure that you fully understand. 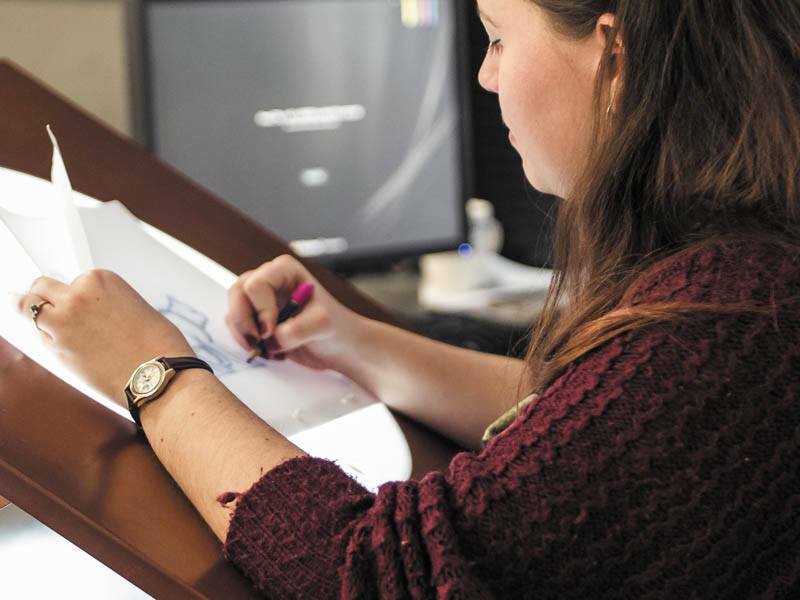 UCLan’s academic regulations ensure that all students are treated in a fair way – from the moment you are accepted on to a course, through to assessments and the qualification that you are awarded. You can find out more about UCLan’s general policy documents, which together form the student contract, the basis of the contractual relationship between you, Futureworks and the University, here. ‘Unfair means’ includes copying the work of others (plagiarism) and passing it off as your own, and other forms of cheating in assessments. The use of unfair means is taken very seriously by Futureworks, and if you are suspected of using unfair means, you could be subject to disciplinary action under the Futureworks disciplinary procedure which may jeopardise your status as a student. You have the right to cancel and withdraw within 14-days from the date your contract with Futureworks is entered into (the day the you accepted our offer of a place on the course). To cancel your application, complete this form and return it to: Admissions, Futureworks, Riverside, Manchester, M3 5FS.